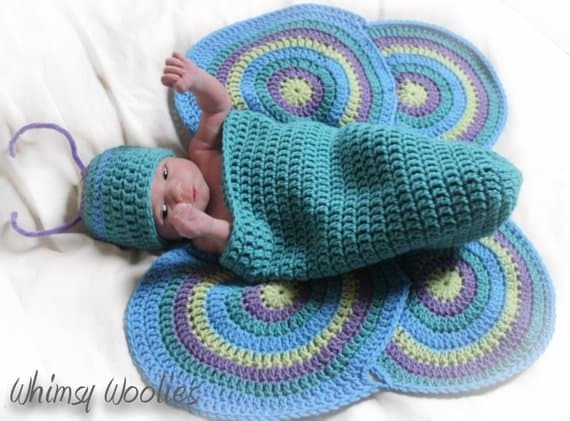 Ever since I shared those sweet mermaid tail patterns y’all have been asking for more crochet baby cocoon patterns so that is exactly what we have for you today! 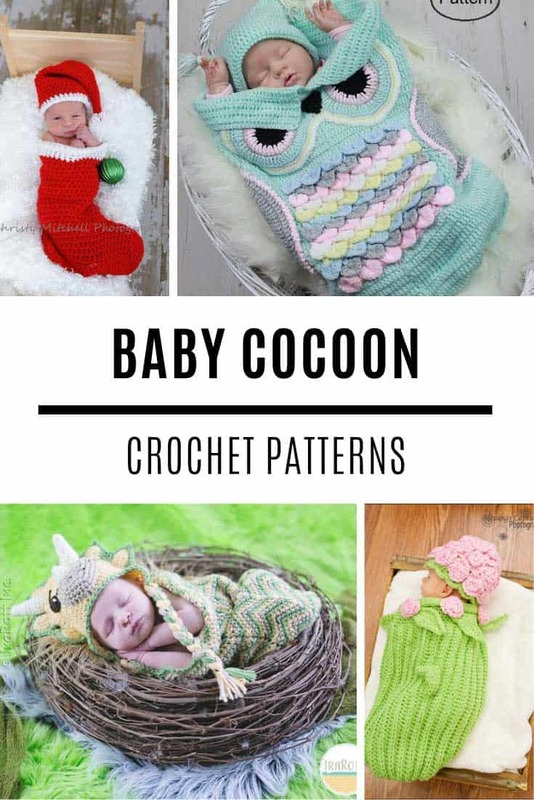 And this post is just full of sweetness from the cute little babies to the cocoon blankets they are wrapped up in! 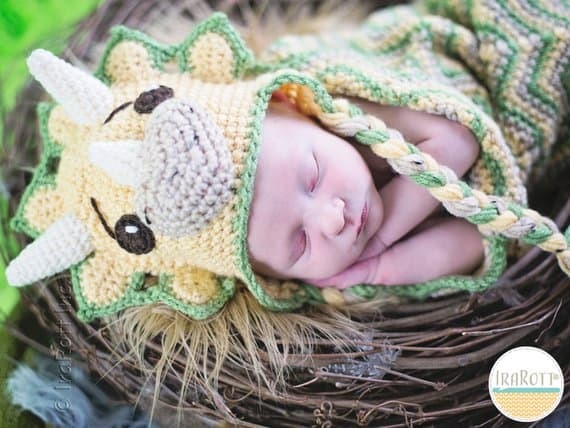 My friends all seem to be sharing photos of their newborn baby photo shoots right now and I have to admit it’s the one thing I’m sad we didn’t do with our twins. 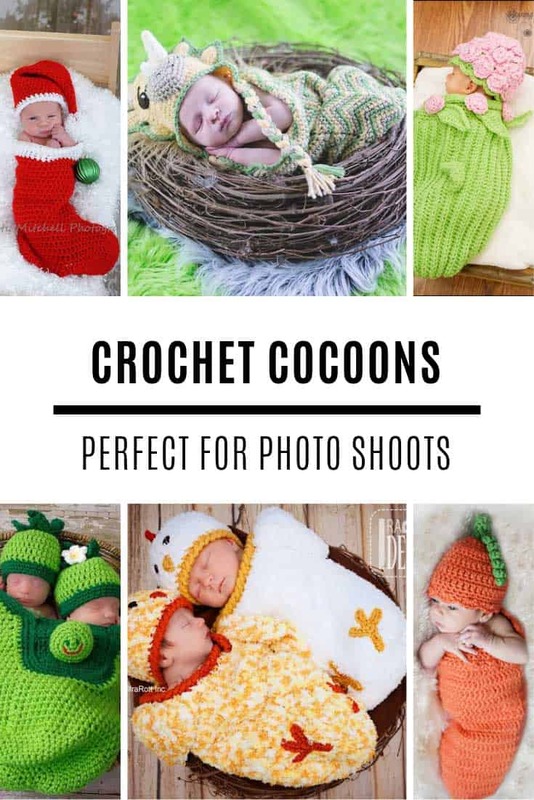 These cocoons are just what you need to add an extra layer of adorable to those newborn photos! 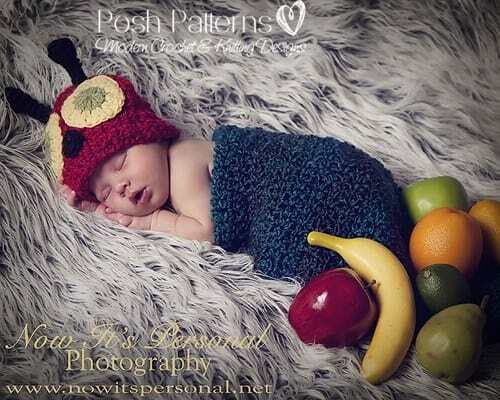 Y’all went crazy over the other hungry caterpillar pattern I shared so I am guessing you will love this one too! Such a cute photography prop right? Oh my goodness! This is too cute! 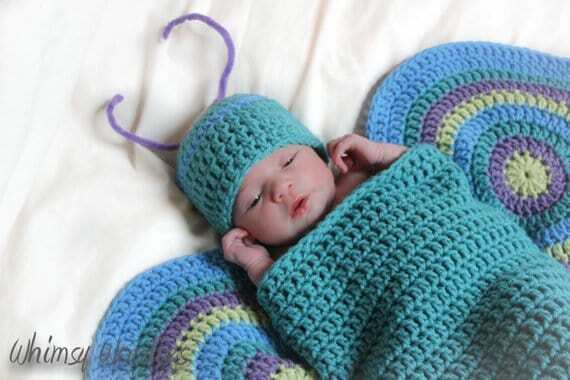 I love the butterfly wings and the little hat with the antennae! 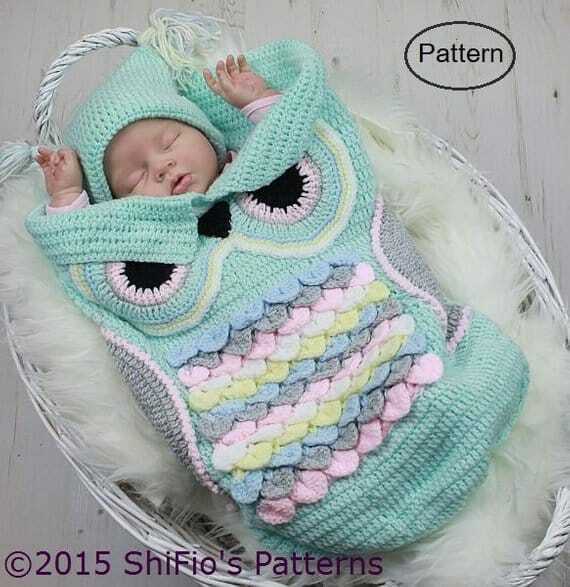 Or how about this owl cocoon blanket? 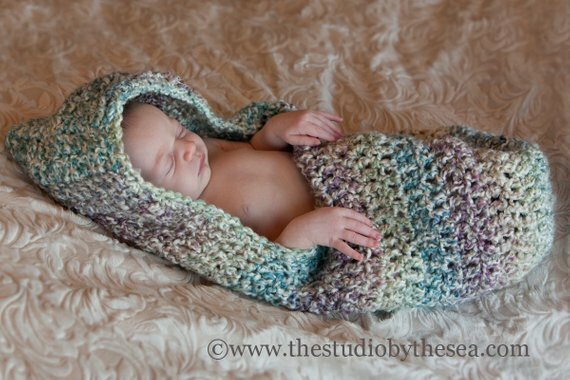 This one would be perfect for a photo shoot but looks practical enough to use as a snuggle blanket for a winter baby. Baby shower gift idea perhaps? Just look at the detail that has gone into those tummy feathers? This design is so beautiful! Ok, I have twins so I am biased, but we just went off the top of the adorable scale with this one! 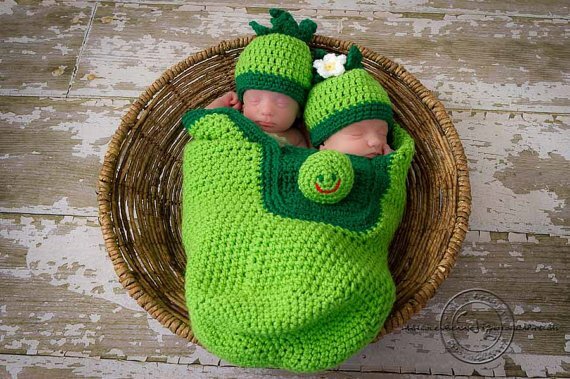 Two peas in a pod… I LOVE it! 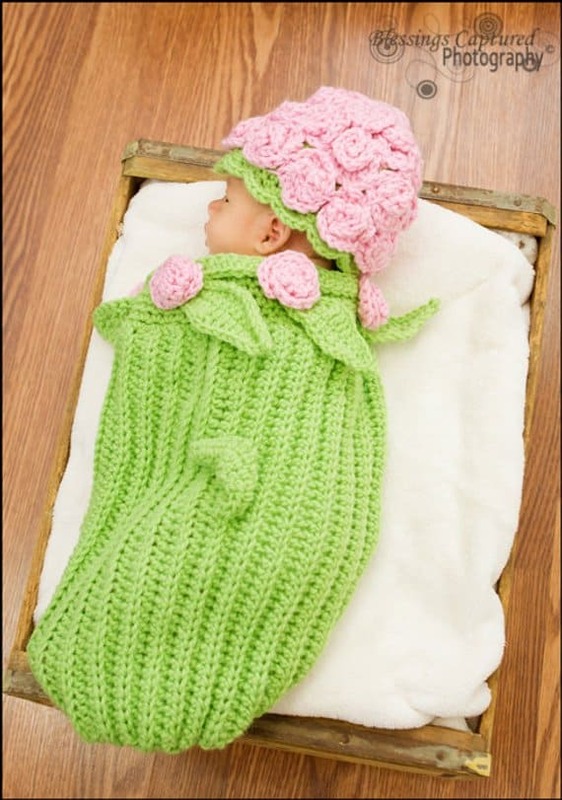 Oh how sweet, loving this hat and cocoon combo that makes your baby look like a beautiful bunch of roses. 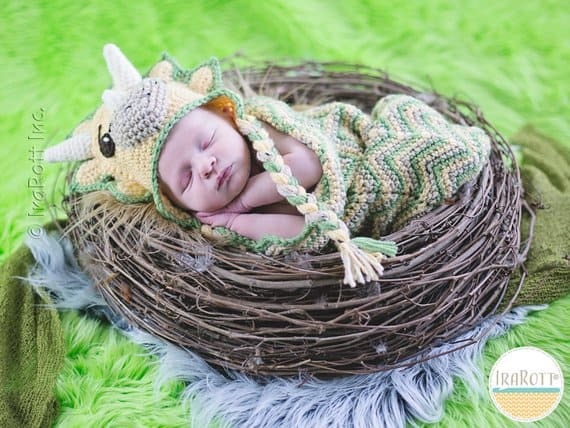 Here’s a wonderful cocoon and hat combo that’s just perfect for a little boy. It’s a triceratops dinosaur design! 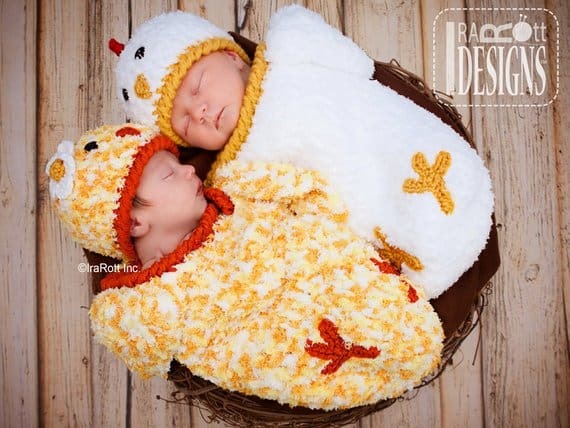 If you know someone expecting a baby around Easter time how about this chicken cocoon for a seasonal photo shoot? 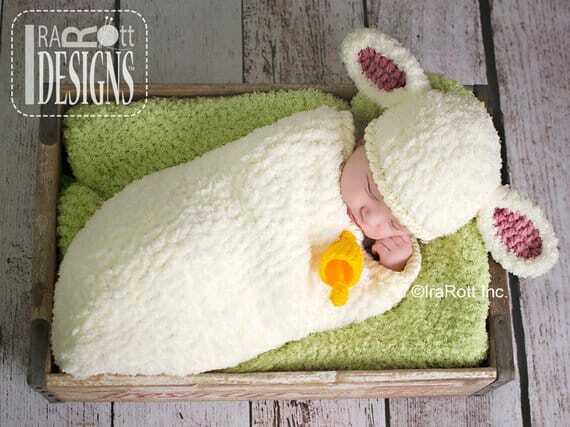 Or this ADORABLE spring lamb? How sweet are those ears! 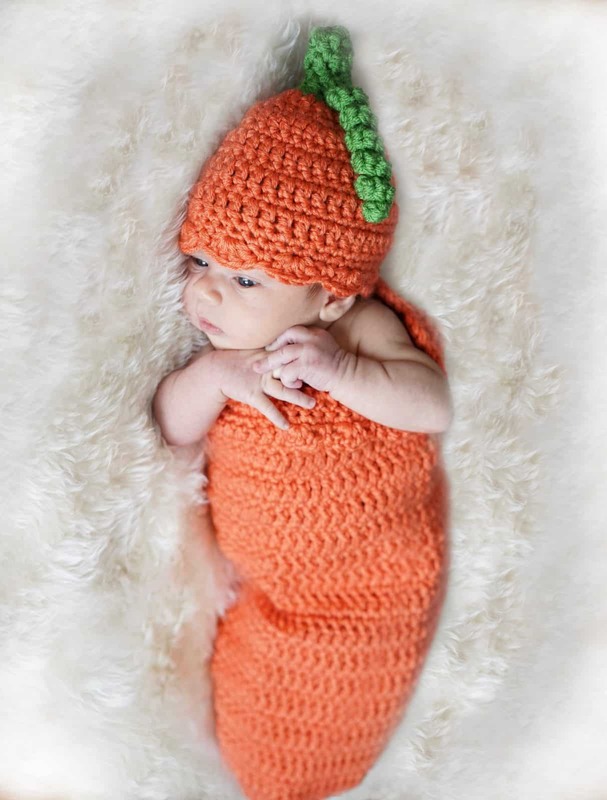 And while we’re on a seasonal spree how about a pumpkin cocoon with matching hat for a Fall or Halloween baby? Or this sweet sweet Christmas stocking for a December arrival? 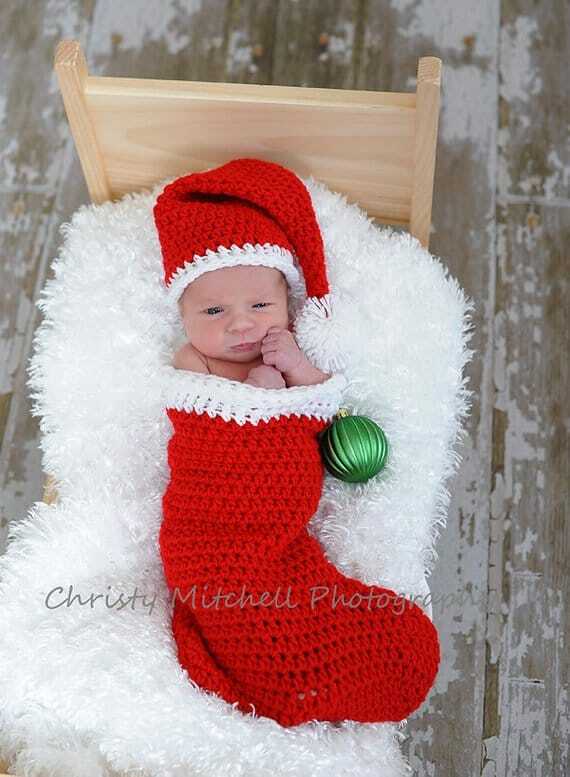 Oh pictures in this outfit would be PERFECT for baby’s first Christmas cards! And I’m going to finish up this cute-fest with this adorable and fluffy hooded cocoon that is so easy it’s perfect for beginners. I really love the stripe effect on this cocoon and the colors are beautiful.